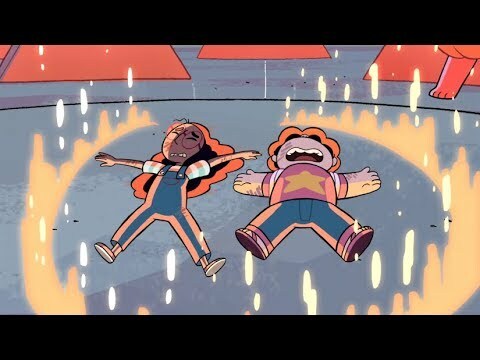 It's throw back Thursday and we're giving you a trailer full of super old SU clips! Aww, remember when things were so much simpler in Beach City? Upcoming Charity Stream For Zuke!